This earring features a quick musical doodle detail. 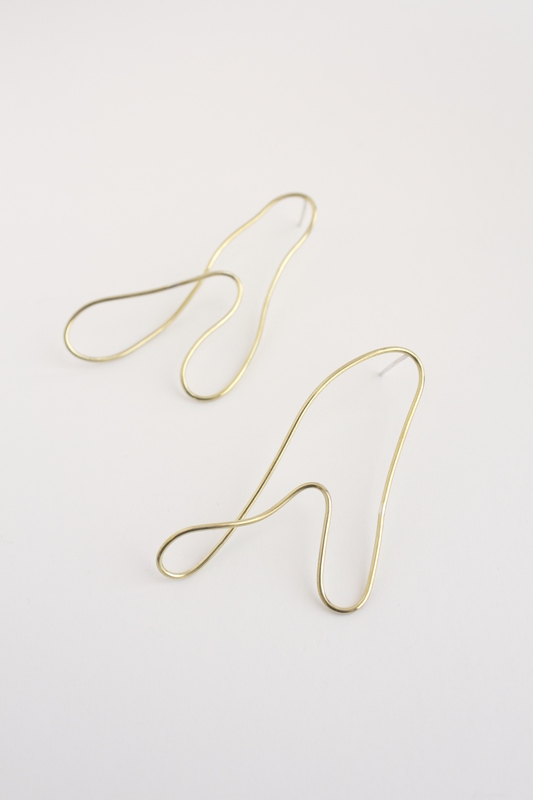 The sculptural nature of these delicate mismatch earrings move & flow with the natural curves of the human form. Perfect for anyone who loves a graceful statement piece. These earrings are made through free form movement and no two are the same. Because of this spontaneous nature, each is a mismatch pair. These earrings are one of a kind, each are unique and made by hand in our studio in Woodstock. Notify me when Musical Doodle Earring Musical Doodle is available.